One of the most frequent questions asked by people planning their cruise is what cabins are available? The best way to explain it is to start from the bottom and work your way up. Normal cabins come in four configurations: two single beds, a double, an extra pull down bed from the ceiling, two extra pull down beds from the ceiling. Cabins with extra beds are ideal for families or small groups of friends travelling together. They don’t get too cramped during the day because the beds are put away each morning. 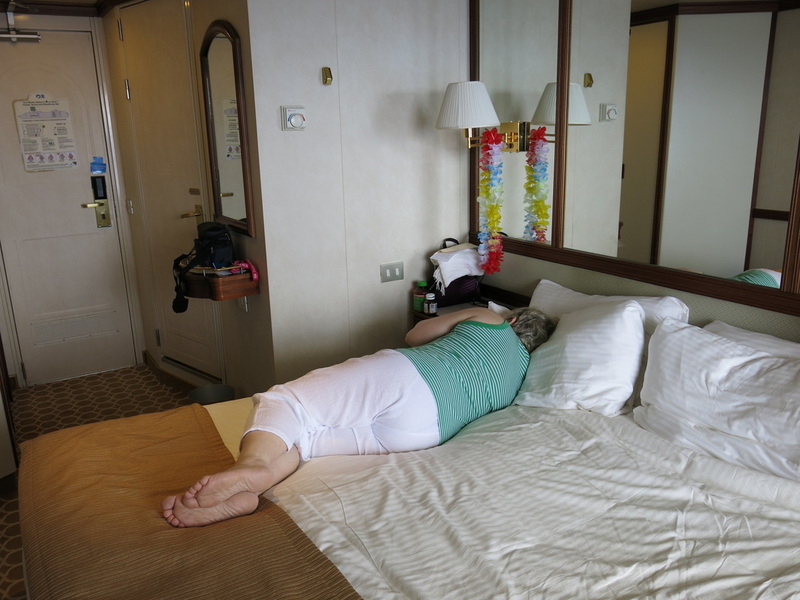 The cheapest cabins on the cruise ship are normally the Inside Cabins. These have no picture window or porthole looking out on to the ocean. They are a good way to enjoy a cheap cruise, especially if you use them merely as a place to sleep, have a shower and change your clothes. However they can be very claustrophobic and you get the feeling of being hemmed in all sides. 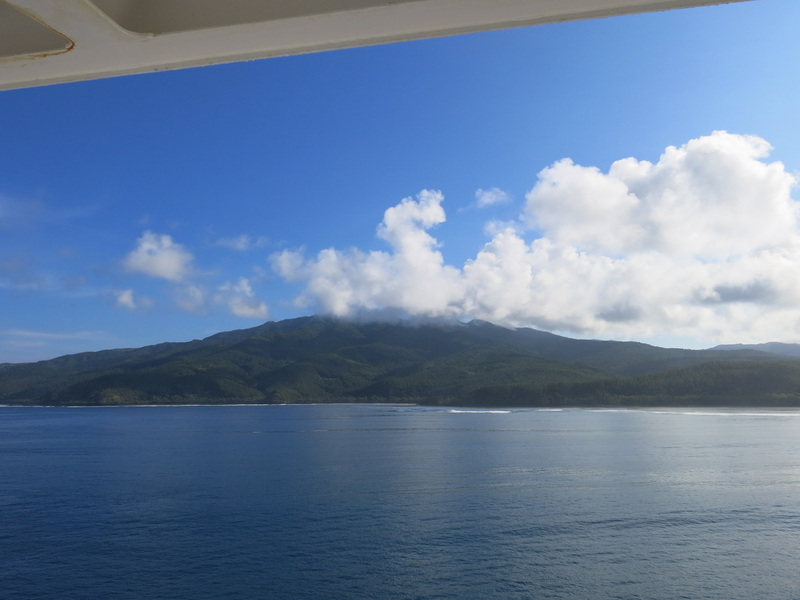 Disney Cruises partially overcame this problem by providing a window in the cabin which has a televised image of the great outdoors. 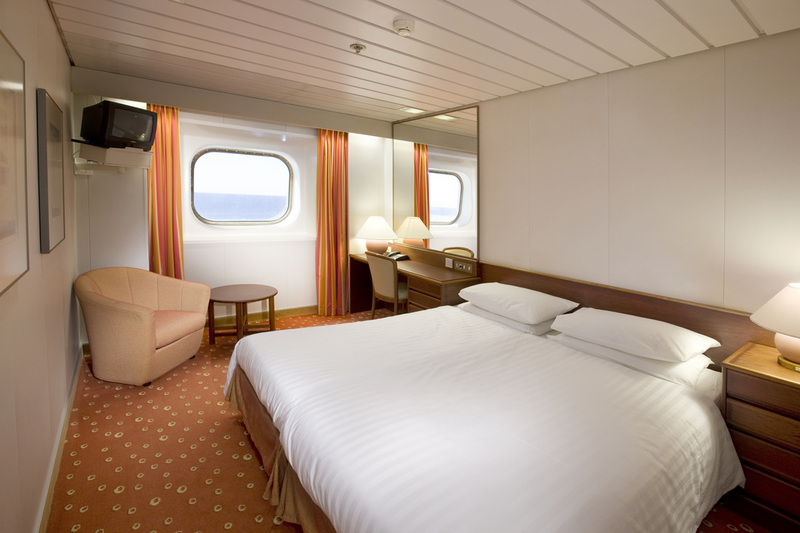 The next cabins on the list are Ocean View staterooms which normally have picture window, or in some cases, a porthole. The windows are large and give you a good view of the world outside. 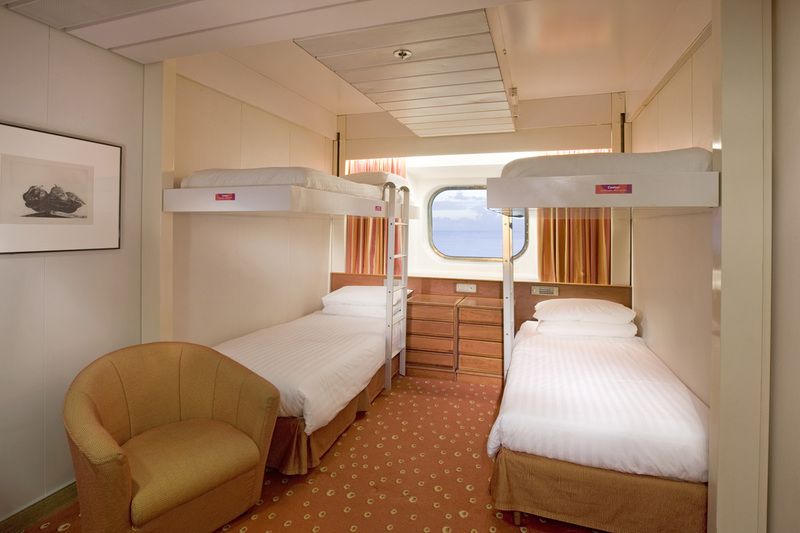 Be wary of “partial” Ocean View staterooms as you could end looking out your window at a lifeboat hull or a crane. Next up the food chain are the Balcony cabins. Be warned, a balcony can be anything from a tiny landing barely capable of hosting two people to a major patio with glass walls. 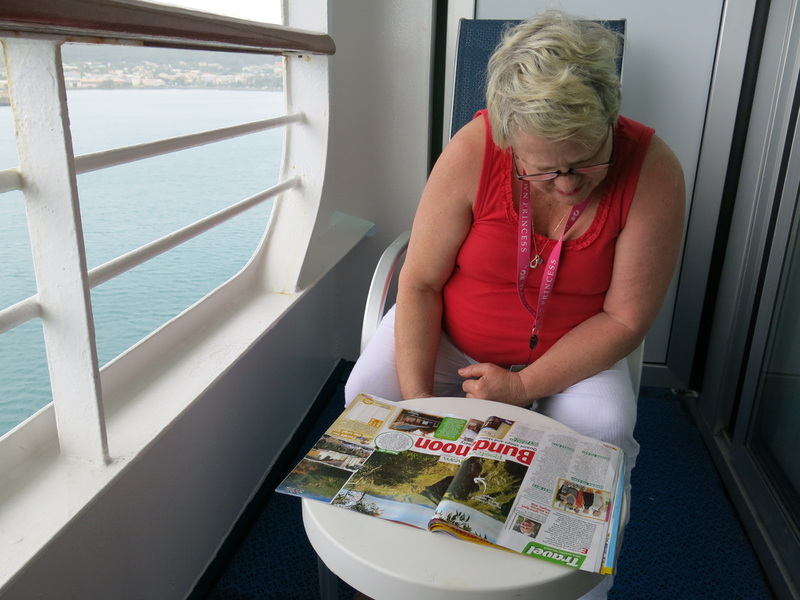 If the size of the balcony worries you, ask to see a photo and get the dimensions of your balcony before you book. Some balconies are barely big enough to host two plastic chairs and you wouldn’t fit one deckchair on them. Another problem is the dividers between individual balconies. Some are small and only partially block off your balcony from the next. It means cigarette smoke and noise from your neighbors becomes a problem that can spoil your cruise. Good balconies are a wonderful place to enjoy breakfast, get a front row view when you are entering port or simply sit and read a book away from the rushing crowds. The best balconies these days have glass walls, rather like pool fencing, which give you a great view. 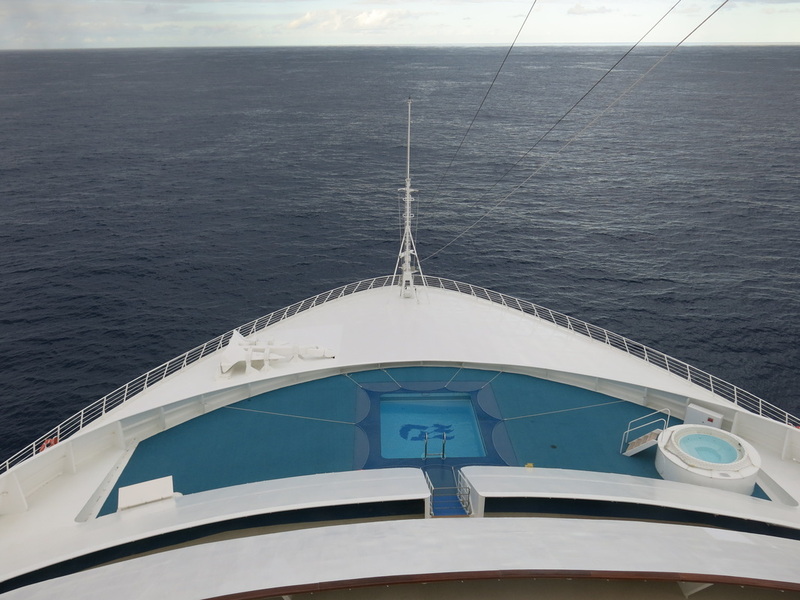 While they were once an expensive luxury, many new ships have mostly Balcony Cabins. Suites are only a dream for many passengers, but if you can save up or have the money, they are a great way to travel. You will find that Suites are the biggest variable in the design of modern cruise ships. There are many kinds of suites. Some have separate bedrooms and living rooms, some have a spa some even have two levels. You sleep upstairs and relax downstairs. Most suites come with extra service and may include a butler. Now, most Australians aren’t used to a butler but it is a really good idea. He can do all those extra things for you. He can arrange dining on your balcony, host a cocktail party in our suite, bring you menus for each meal, look after your clothes and laundry and make reservations for you. Australian Cruise Magazine staff had a butler on board the Oriana and he organized an amazing party in the Suite complete with champagne, canapés and nibbles. 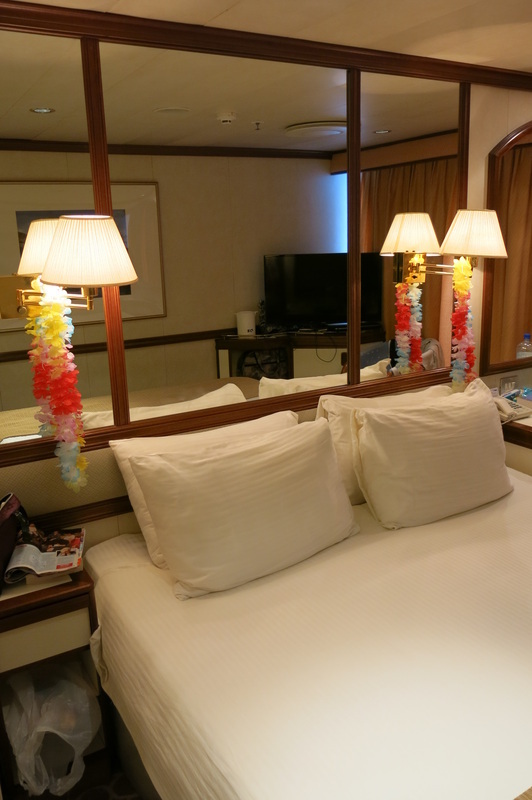 Something to be wary of is booking a suite which faces the front of the ship. When the wind or sea gets up you can literally be blown off your balcony. Now, the next thing people ask about is which deck is best? 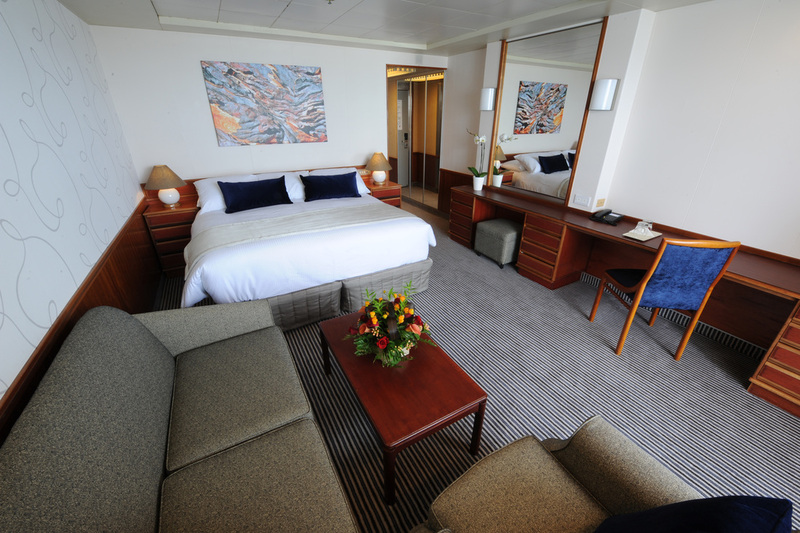 We have found that cabins are of the same standard all the way from Deck Six to Deck 10 on most new ships. With plenty of lifts available, it is just as quick to the pool or the buffet from Deck Six as, say, Deck 9. However if you are on a lower deck, it is easy to just walk straight out into the public rooms or restaurants. But it can be noisier with passing traffic. You also have the same steward service on any deck, but you often get extras like afternoon canapés on the higher decks. Finally - bathrooms and storage. Cruise ships have a large amount of room to put your gear in drawers or hang it up. But be warned; take extra coat hangers. There are never enough. The bathrooms are often tiny, but they do the job. If you are in a suite you will often get a larger bathroom and even a full size bath. So the next time you see prices for Inside, Outside, Balcony and Suite cabins, quad share and twin share, you will know exactly what they mean.